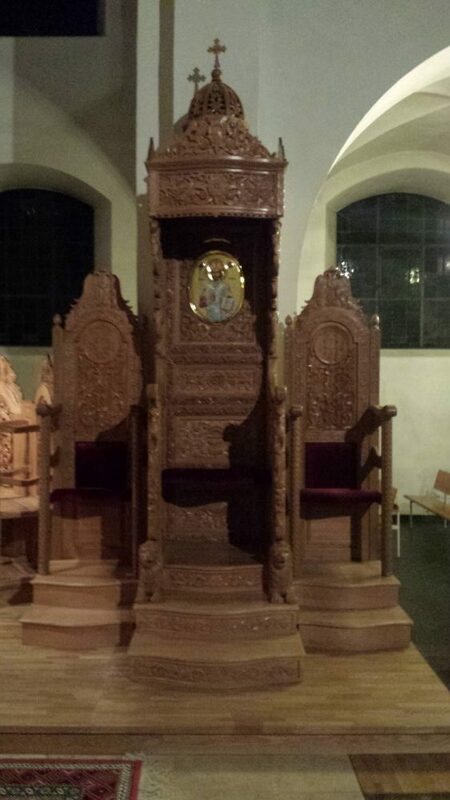 The Despotic Throne is a prominent seat made of wood. 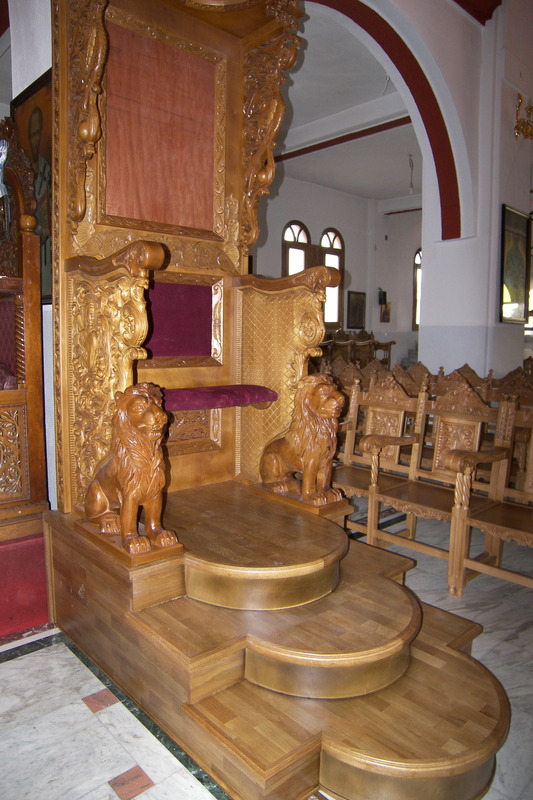 On each side, it is decorated with ornate plant motifs and animal representations. 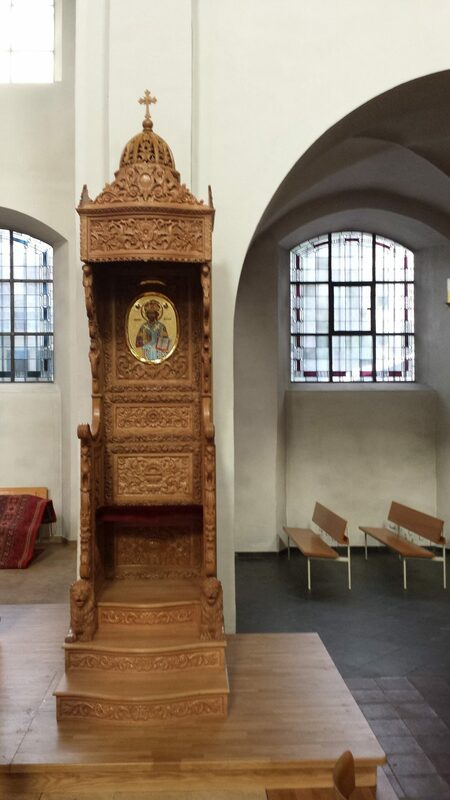 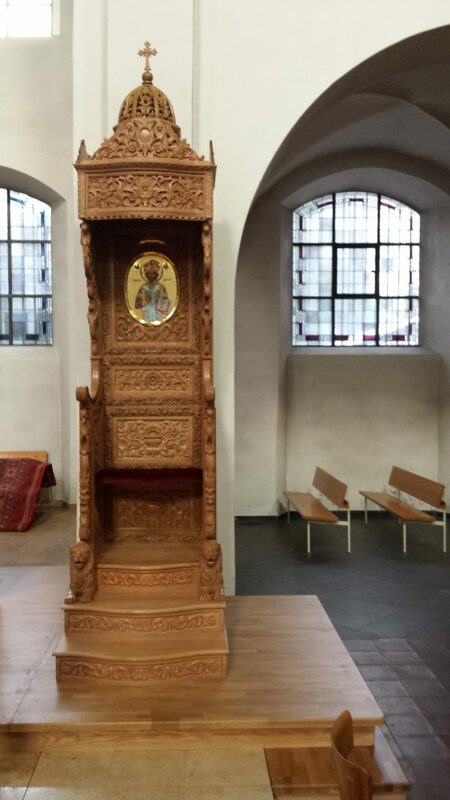 We undertake the construction of Despotic Thrones that fit the aesthetics of the Church for which it is intended. 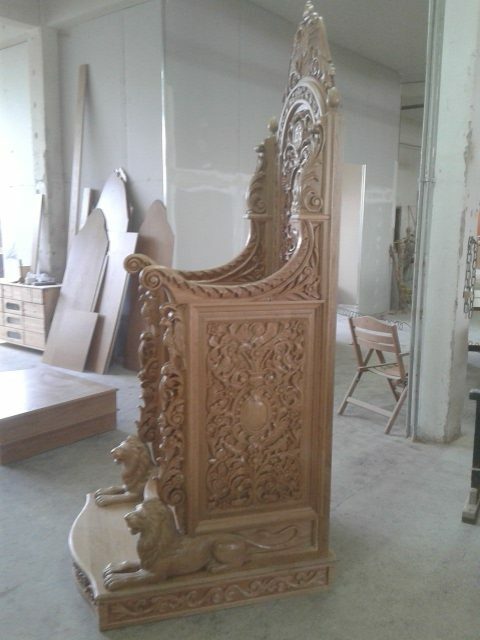 Our experienced artisans can help you to make the right choice.